A key aspect of selling a home is creating a positive atmosphere for buyers—one in which they feel comfortable and welcome. “Selling a home is like being on stage,” said Barb Schwarz, founder of International Association of Home Staging Professionals. “You have to set the scene for every different act, for every room.” Wall color is one of the first things a prospective buyer sees when he or she enters a room. 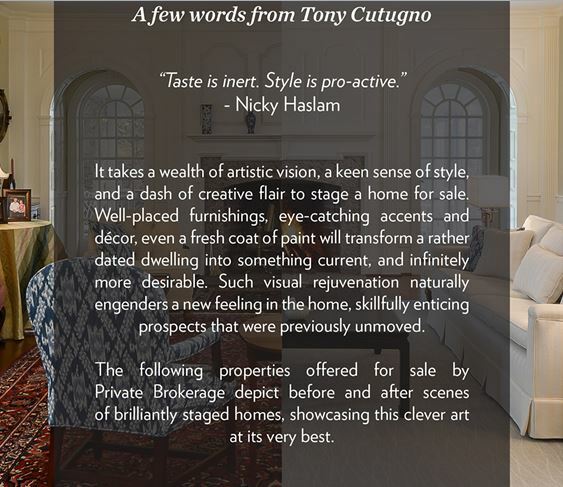 Below are a few tips to help you, the seller, set a scene that invites your guests to make an offer. 1. 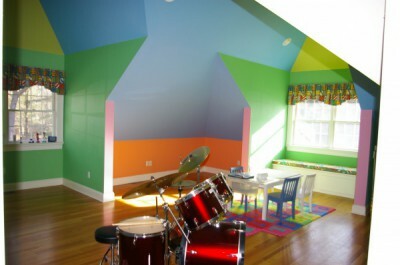 Stay away from bold, too-personal wallpaper or wall colors. You might adore your deep purple floral wallpaper, but your prospective buyers won’t necessarily share your personal taste. a. White can seem too cold and uninviting; warm, neutral colors are best for living room/family room areas. Kitchen colors should be bright—everyone loves a bright kitchen. b. Stay away from darker colors in small rooms such as bathrooms (they make walls jump out and make rooms look smaller). c.	Grey is the new beige—capitalize upon this trend if you are looking to sell to younger, more modern crowds. 3. 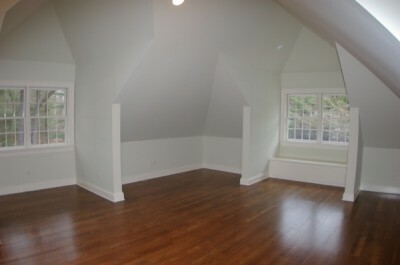 Make small rooms seem bigger by painting them the same color as adjacent rooms. This creates an ongoing illusion of continuity, giving the impression of larger rooms. 4. Don’t forget curb appeal. Certain colors clash with their environment; the best colors take into account the home’s external surroundings and features (trees, bricks, stonework, neighboring home colors, architectural style) as well as its internal characteristics. Most importantly, make sure that your prospective buyers can visualize themselves living in your home. For example, your master bedroom should appeal to both sexes—a pale pink bedspread might appeal to a twenty-something female but is more likely to be a turnoff to a middle-aged dad.